My debut post at CapX develops a theme I have written about many times. Central bankers are tasked with controlling inflation, but they don’t understand it. For the last decade, central banks in developed countries have been pursuing policies designed to raise inflation. Quantitative easing, cheap funding for banks, tinkering with yield curves, low and negative interest rates – all aim to raise inflation to the ubiquitous 2% target. Understandably, central banks’ inflation forecasts assume that their policies will return inflation to target over the medium term. But as time goes by, and inflation stays stubbornly low, their forecasts are becoming increasingly difficult to believe. This does not bode well for central banks that depend above all on credibility….. 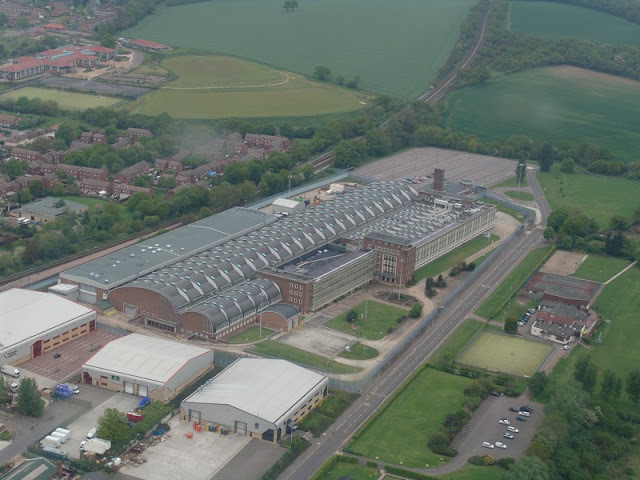 Image is of the Bank of England’s note printing centre at Debden. Image by Benj Roberts – originally posted to Flickr as The Royal Mint, CC BY-SA 2.0, Via Wikimedia Commons.